Boddice, Rob. The History of Emotions. Manchester University Press, 2018. Historical Approaches / Series Editor, Geoffrey Cubitt. Boddice, Rob. 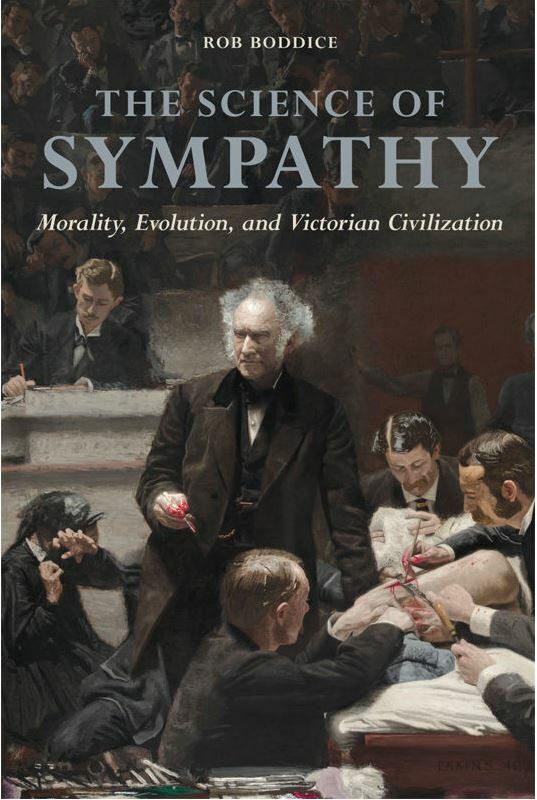 The Science of Sympathy : Morality, Evolution, and Victorian Civilization. University of Illinois Press, 2016. History of Emotions / Editors Susan J. Matt, Peter N. Stearns.